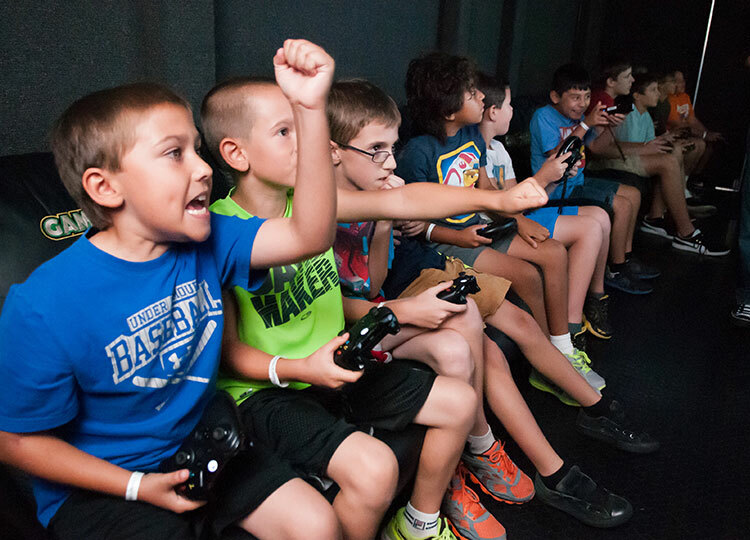 Video Game Party - Bringing the excitement to you! 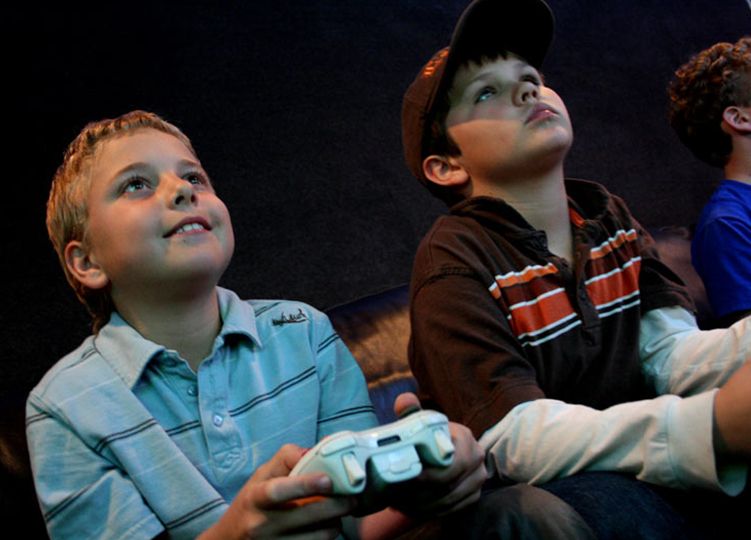 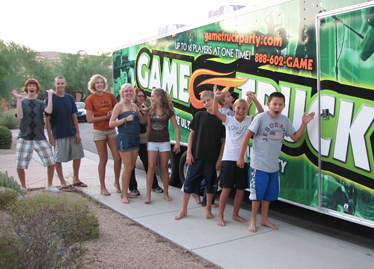 Your video game party will take place inside of a state of the art mobile video game theater. 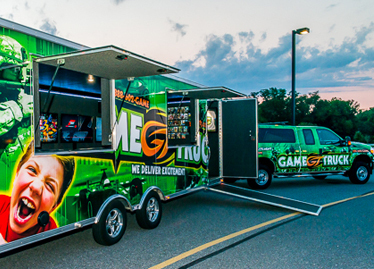 Your mobile video game theater is optimized for Couch Gaming so you can play great games with your friends and family.